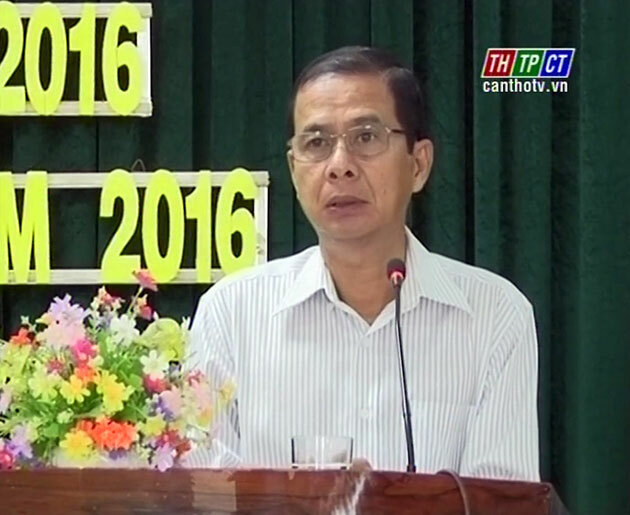 In the morning on July 12th, Cần Thơ City Department of Taxes commences conference to review tax collections in first 6 months and propose orientations in 6 remaining months. 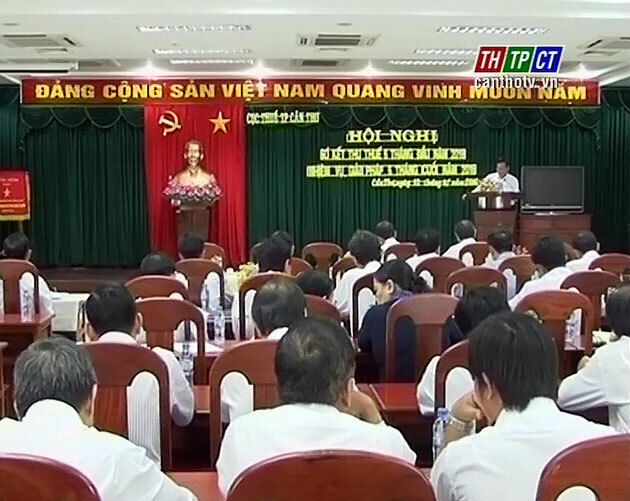 Mr. Nguyễn Thanh Dũng – Vice Chairman of Cần Thơ city People’s Committee comes for attendance and direction. Cần Thơ city gained VND 3,847 billion of domestic budget collection in first 6 months, with over 51 percent by plan 2016. In districts, the whole 9 units reached more than 50 percent of progress, particularly Cái Răng district with 84 percent. Closing this year, the City’s Tax Sector need to complete missions in the spirit of collecting and passing targets on general sources and each of sources. Mr. Dũng appreciates the sector’s efforts in recent years, at the same time, he directs localities and relevant agencies to well manage budget collection, collect debts, decrease to under 5 percent of debts. He asks the districts to complete the targets, seek reasons of evading taxes, promote fields such as services, restaurants, hotels, and etc./.